SIERRE, SWITZERLAND – The winners of the top awards for the Mondial des Pinots wine competition will be named 5 September, but the winners of the special prizes are already known. The highest honour, a Great Gold medal, went to five wines: a French Pinot Noir, a German Pinot Gris and three Pinot Noir wines from canton Valais in Switzerland. Three-quarters of the 95 gold medals were given to Swiss Pinot wines (68 medal), with one-third of these from canton Valais, 11 to canton Graubünden, 6 to canton Vaud, 4 to Schaffhausen and 3 to Aargau. Other went to wines from Bern, St Gallen, Thurgau and other areas. German Pinots won 12 medals. Nearly 1,300 wines from 25 countries were submitted to the judges of the 17th annual Mondial des Pinots (MDP), which is open to three grape varieties: Pinot Noir, Pinot Gris and Pinot Blanc. The awards ceremony takes place Friday 5 September at the start of the VINEA Swiss Wines Fair, which opens its doors to the public at 16:00. It runs until Sunday. An exclusive and new this year: visitors are invited to a free tasting of their choice of award-winning wines from the Mondial des Pinots as well as the Mondial du Merlot. Even better: They’ll be able to test their own ability to judge wines by comparing the notes they taste to those of the professionals who were judges during the competitions; Saturday 6 and Sunday 7 September from 11:00-13:00 in tent number 9. Lebanese judge Elie Maamari, oenologist and export manager at Châeau Ksara, emphasizes that the “dream of every oenologist is to create a great Pinot. 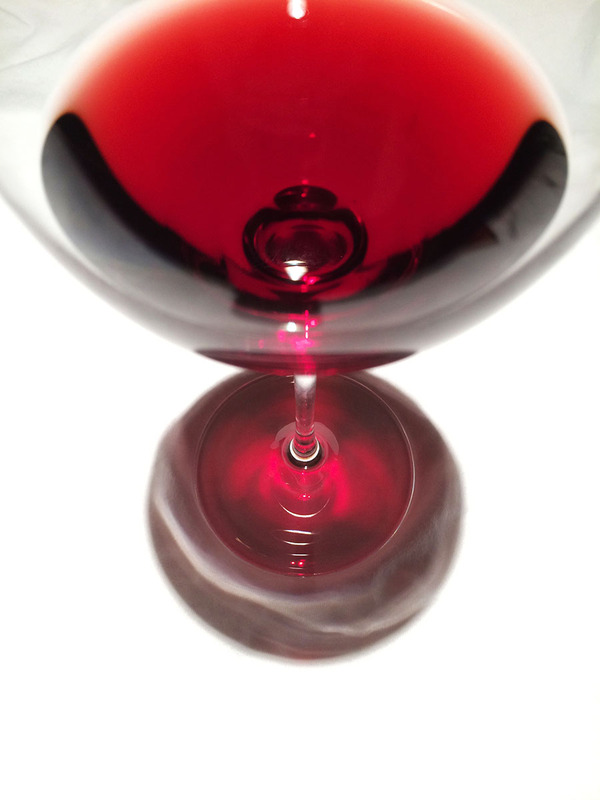 It takes know-how and skill to hold the aromas of this grape that is a combination of elegance and complexity.” The Beirut-based oenologist had much to celebrate, because the only Lebanese Pinot wine entered in the competition won a gold medal. The Mondial des Pinots offers 9 special awards. Among these: the Gran Maestro du noir prize, which is given to the wine with the highest score for three consecutive vintages; this year it went to a producer from canton Vaud. The Univerre Trophy du Pinot helvetique prize for the wine with the highest overall number of points in the competition also went to a Vaud winery, for a wine from grapes grown in canton Valais.